Hong Kong with Kids 24 Hours, 4 wayswhere to next? Hong Kong is a great stopover choice to break up a long haul flight, but there are so many activities on offer, so many sights to see – what can you possibly fit in on a 24-48 hour stopover? 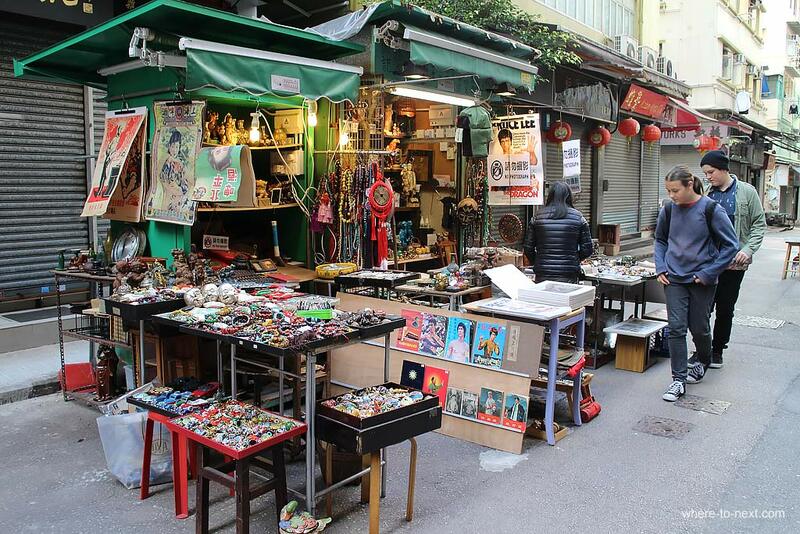 The markets and laneways of Hong Kong Island are great fun to explore. Make a start in Sheung Wan Fong, the Western Market and nearby dried seafood street, before heading up the hill to browse through the antiques in Hollywood Road. The Western Market is a rather grand looking Edwardian-style building that used to house the waterfront Harbour Office, which later became a food market before being declared a historical monument. 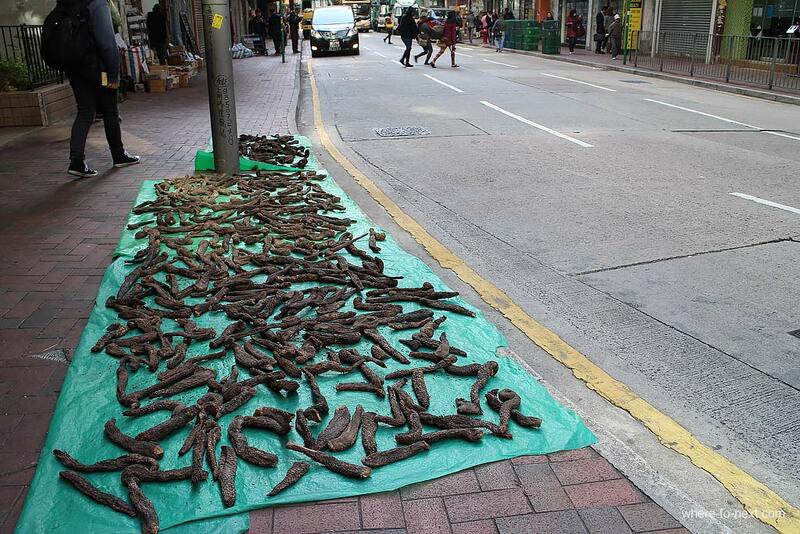 On Dried Seafood Street the kids will have great fun turning their noses up at shrivelled up squid, stingrays and various unrecognisable critters and around the corner they can wonder even more at the strange medicinal items in the shop windows such as ginseng root and antlers. Hollywood Road and Cat Street get lively a little later in the day and there are lots of cool little curios to haggle over, including ‘antique’ playing cards and posters, fob watches and retro posters. 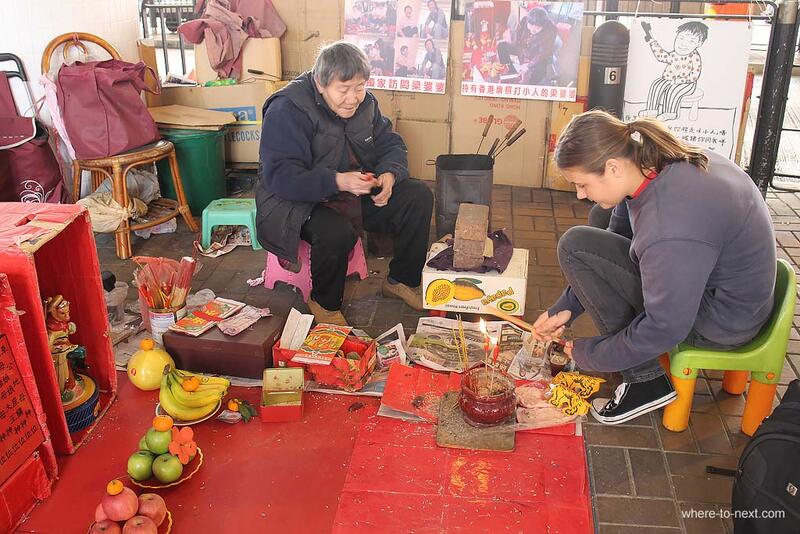 Around the corner from Cat Street you’ll find the Man Mo Temple, one of the first traditional style temples built during the colonial era which pays homage to the Taoist gods of literature and war (interesting combination). From here, hop on the MTR to Causeway Bay to grab some lunch-with-a-view from one of the rooftop restaurants. 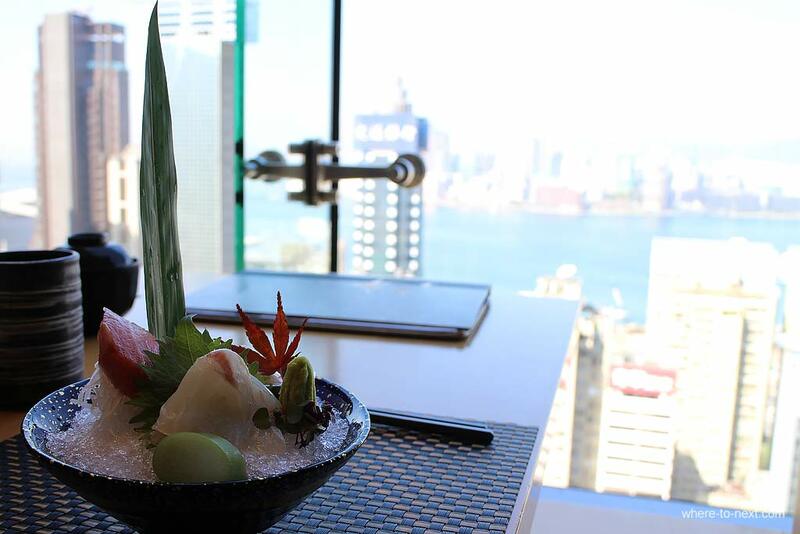 We chose Sushi To, one of Michelin star chef Harlan Goldstein’s latest creations, located on the 29th floor of Soundwill Plaza. Here you can order a main – a choice of katsu, tempura, udon or ramen – and then help yourself to the expansive buffet of entrees – sushi, sashimi, gyoza and various other delights. Waddle downstairs and across the road to place a curse on your adversaries with the grannies located under the flyover. For $20 Hong Kong dollars, they’ll entertain you with an incantation that involves hitting your imaginary ‘villain’ with a slipper and burning the shredded remains. The whole process takes about 20 minutes and it’s very confusing to watch so just nod and smile where appropriate. 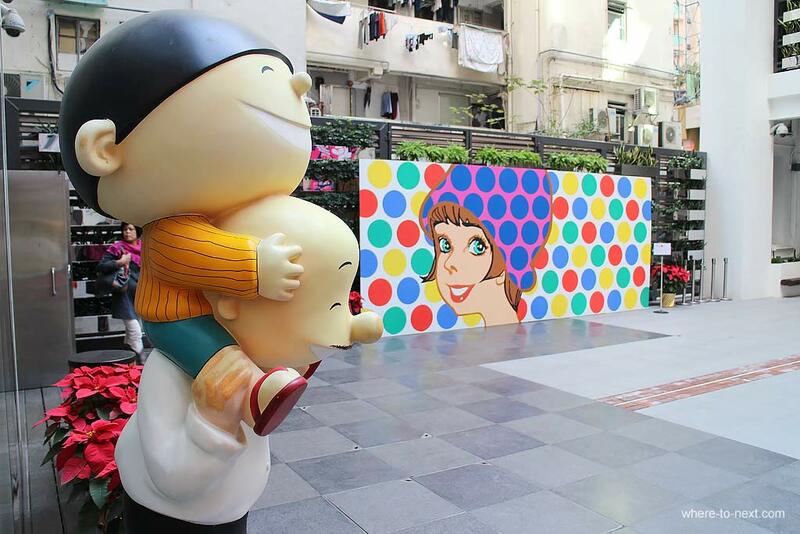 From here, take the MTR to Wan Chai and visit the Wan Chai White House, a beautiful colonial-style building that’s been transformed into a gallery and studio for cartoonists. You’ll usually find an interesting exhibition here and there’s a pretty cool toy shop downstairs full of anime figurines and manga. MTR again to Prince Edward Station, stopping first at Yuen Po Street Bird Garden, home to some 70-odd songbird stalls and a colourful flower market, before walking to Mong Kok to pick up some bargain t-shirts, knock-off watches and jewellery at the Ladies Market. 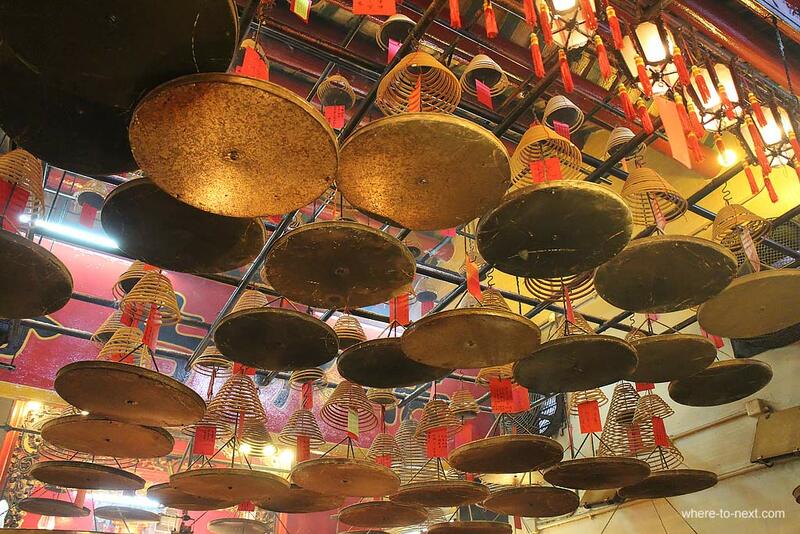 As sun sets, wander a little further downtown to the Jade market on Jade Street and finish your day at Temple Street Night Market, where you’ll find quite a few bargains and maybe some fortune tellers, opera singers and chess players. 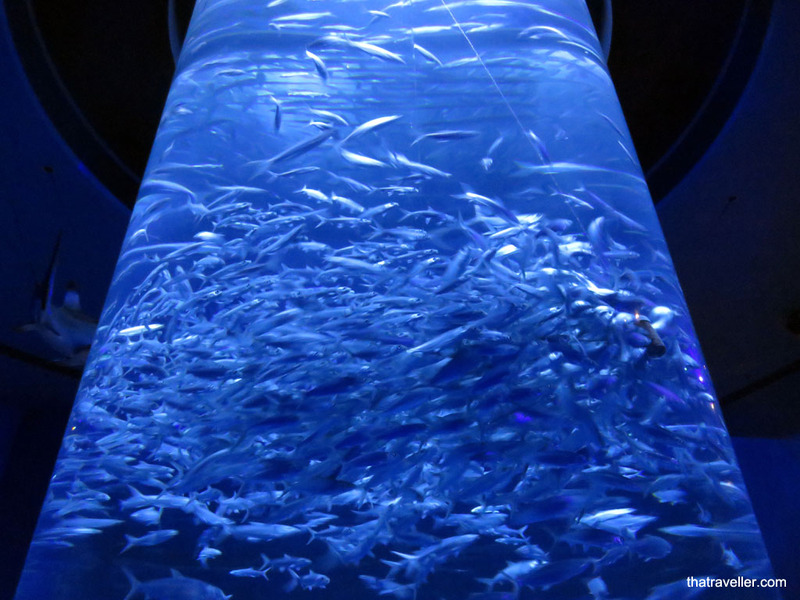 Ocean Park combines a theme park, animal enclosures with an aquarium, so you will definitely need a full day to explore it. Maybe start the day with some thrill rides and slow down in the afternoon with a few cute critters, or better still, leave the teens to go their own way via cable car to the thrill rides and take the littlies around to see the pandas, penguins and aquarium residents which include manta rays and hammerhead sharks. The view from the cable car, back towards Hong Kong is pretty spectacular so it’s worth taking a ride just to enjoy the view. Our favourite thrill rides include Arctic Blast, Hair Raiser, The Flash, The Rapids, Ocean Express, The Abyss, Ocean Park Tower, Raging River and the Crazy Galleon. 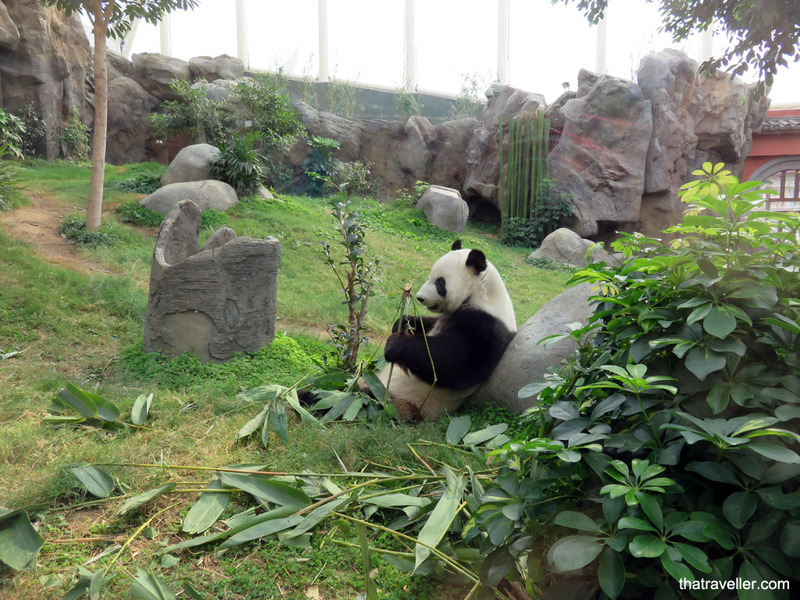 Definitely visit the Giant Panda Adventure, the Grand Aquarium, Arctic Fox Den and the North and South Pole Encounters. There are a couple of great choices for lunch, including Neptune’s which sits inside the aquarium and Tuxedos, right next to the penguin enclosure. 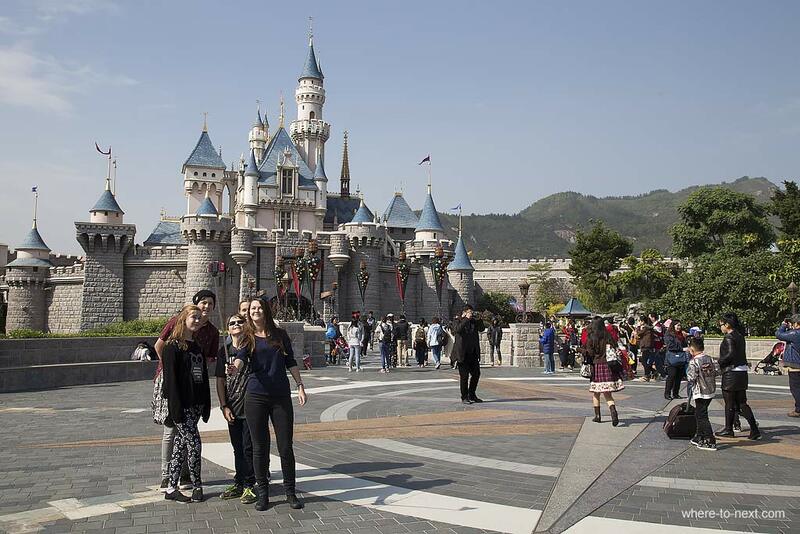 A day at Disneyland traditionally starts with a selfie at the huge fountain by the entrance, followed shortly after with another in front of the iconic Sleeping Beauty castle. Rides for thrill-seekers include Big Grizzly Mountain Mine Cars, Space Mountain and RC Racer. For big kids; Jungle River Cruise, “It’s a small world”, Mystic Manor, Slinky Dog Spin, Toy Soldier Parachute Drop and Buzz Lightyear Astro Blasters and for littlies; Cinderella Carousel, Dumbo the Flying Elephant and of course, the Mad Hatter Tea Cups. Break up your day, and your time spent in queues by watching a few of the shows. 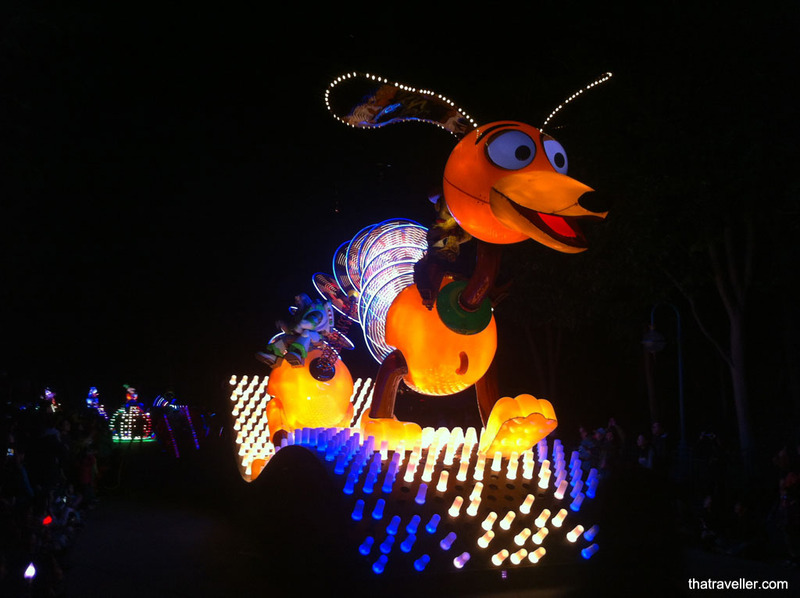 The Festival of the Lion King, a live on stage version of the The Lion King has several show times each day and in the evening there’s the Disney Paint the Night spectacular music parade and of course, Disney in the Stars fireworks display. 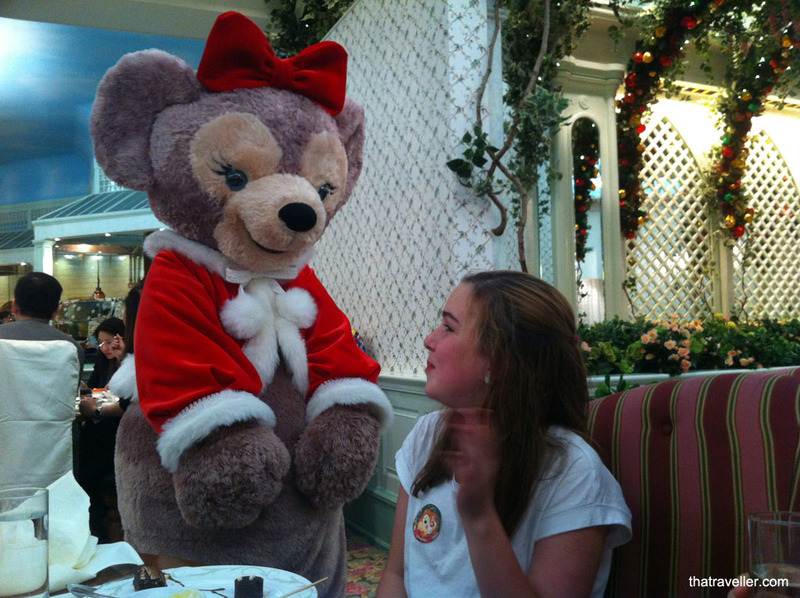 There are several dining options including the River View Café and Market House Bakery but it’s well worth booking a character lunch or dinner at Enchanted Garden at nearby Hong Kong Disneyland Hotel and grab a few photo opportunities with Disney characters. Day 4: Take the Ngong Ping 360 cable car to Lantau Island. 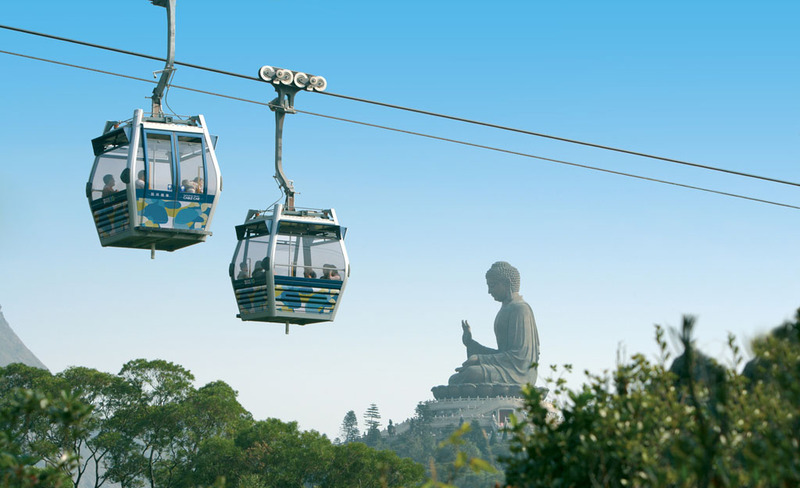 The Ngong Ping experience starts with a 5.7km cable car, which takes you across Tung Chung Bay and up to the very top of Lantau Island to Ngong Ping. For an extra thrill on the cable car, pay a little more to ride in the Crystal Cabin, which has a see-through floor for added vertigo. The cable car takes you across the bay and up to the top of the mountain. The trip takes about 25 to 30 minutes to complete. From here, walk though the village and up some 256 steps to the rather impressive Big Buddha itself. On a clear day the view from the top of the island here is quite spectacular. The village itself has a few a high-tech cultural experiences on offer, including a 10 minute 5D movie which takes you soaring over the Big Buddha at the top of Lantau Island, underwater with the pink dolphins and flying over villages. 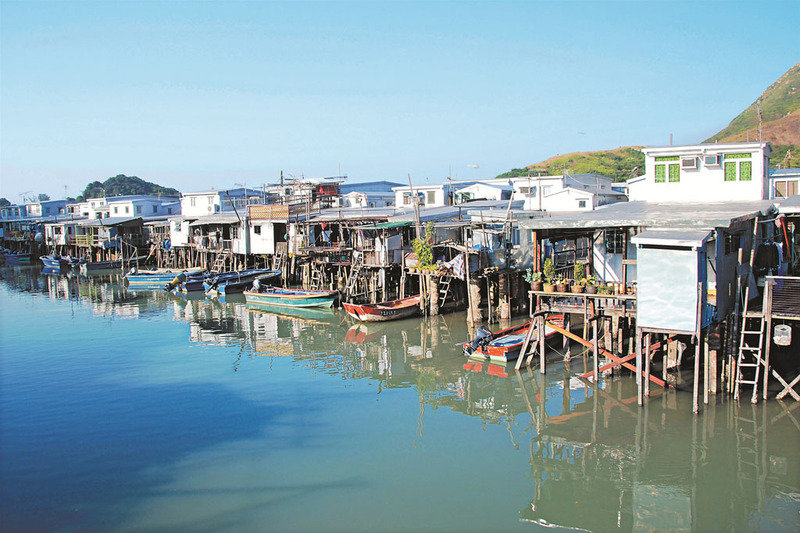 Grab some lunch in one of the cafes and grab a bus to the traditional fishing village of Tai O. Tai O is a very pretty little village, with colourful wooden building on stilts lining the waterfront and a selection of rickety looking long boats. The boats run tours out to see the Chinese white dolphins (which are in fact pink) that the area is famous for – a pretty unique sight if you’re lucky enough to spot them. If you have time, take the bus a bit further around the coast to one of the beaches before returning back to the cable car terminal. 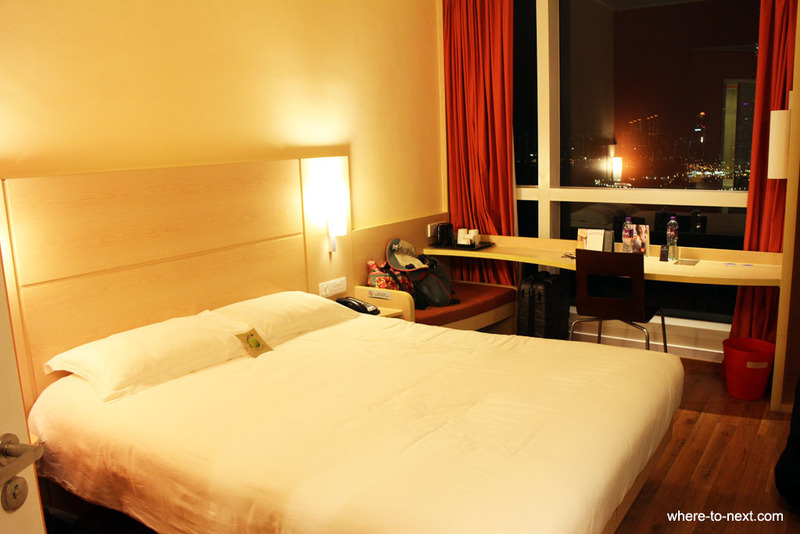 The Ibis Central and Sheung Wan is very centrally located on Hong Kong Island, with the busy Dried Seafood Street, Western Market, Hollywood Rd and the closest MTR and tram stop within five minute’s walking distance. The rooms are a good size, with adjoining rooms available for large families like ours. 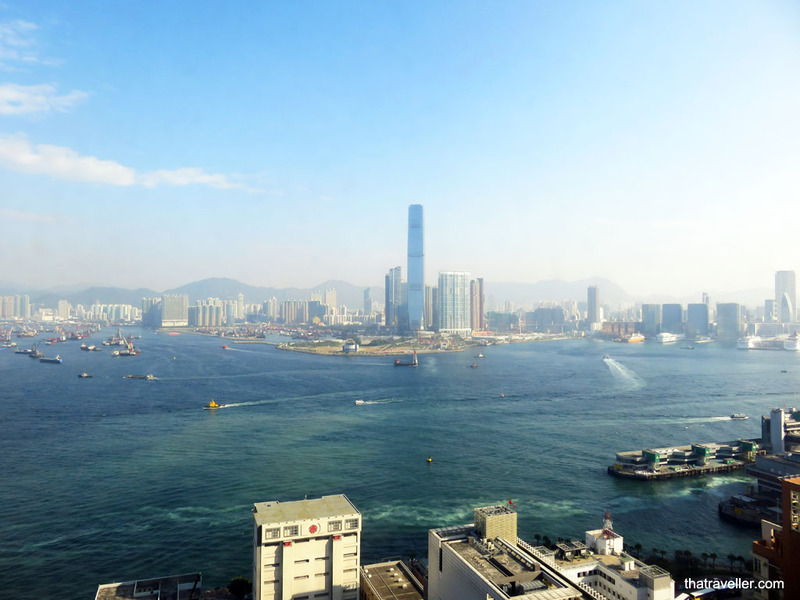 The views from our room across busy Victoria Harbour are pretty spectacular. Free WiFi is included with no limitation on the number of devices (that’s important for us!). There’s a decent bar and restaurant on the first floor, serving food until 11pm, which is useful if you’ve just hopped off a long international flight with hungry teenagers. We flew Cathay Pacific, who I can highly recommend, even at the non-pointy end of the plane. Fantastic service on the ground and in the air, miraculously they managed seat all seven of us in the same row (it helps to check in early). Miracle that all 7 of you sat together… but we do the opposite. The teens insist on sitting at the opposite end of the aircraft from myself and the twins. How rude!! Very handy guide for families.